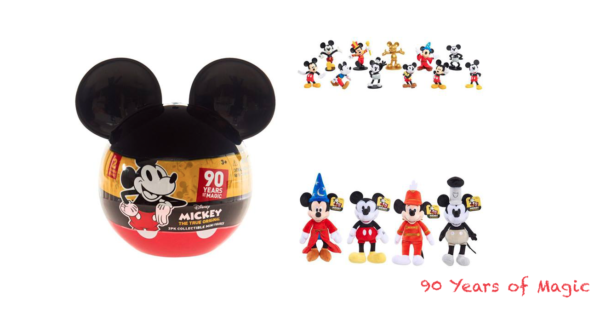 Exciting news being released this morning for us Mickey fans. A brand new interactive art exhibit called ‘Mickey: The True Original Exhibition’ will open in New York in honor of the 90th anniversary of Mickey Mouse. To begin the 90-day countdown, new brand and product collaborations spanning fashion, food, consumer electronics, toys, accessories and more are now available worldwide. Curated by designer Darren Romanelli, the “Mickey: The True Original Exhibition” will feature exclusive original artwork from contemporary artists including Kenny Scharf, Amanda Ross-Ho and Shinique Smith, with more artists to be announced in the coming weeks. The experience will captivate the senses to surprise and delight guests, evoking the inspiration, creativity, and true original spirit of Mickey Mouse. For details on “Mickey: The True Original Exhibition” and behind-the-scenes content, visit Disney.com/MickeyTrueOriginal and follow @MickeyTrueOriginal on Instagram with #MickeyTrueOriginal. 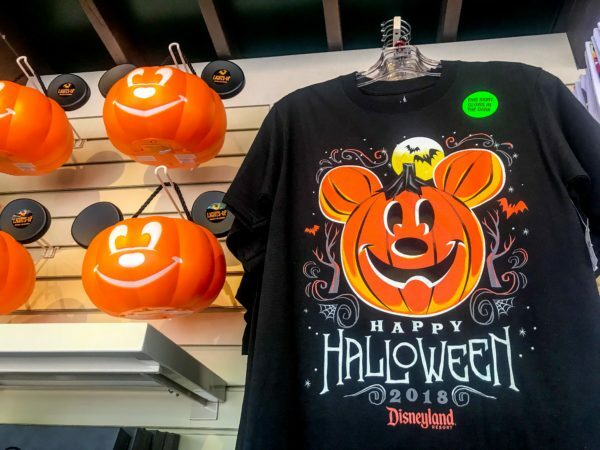 Walt Disney World Resort in Florida will celebrate Mickey’s birthday from November 16-18 with special merchandise and food & beverage items as well as the chance for guests to celebrate at Magic Kingdom Park during the Move It! Shake It! Dance & Play It! Street Party, sing “Happy Birthday” along with the Dapper Dans on Main Street, U.S.A., and join in a special birthday dance party at Rockettower Plaza Stage in Tomorrowland. Then in 2019, Walt Disney World will continue celebrating when World’s Biggest Mouse Party comes to the resort. Shanghai Disney Resort will be the first to kick off World’s Biggest Mouse Party with a brand-new Mickey-themed float at the opening ceremony of the Shanghai Tourism Festival on September 15 to commemorate the Shanghai launch of World’s Biggest Mouse Party. At Shanghai Disneyland, a giant birthday card will be installed next to the “Storytellers” statue, featuring birthday wishes from Mickey’s pals. From November 16-18, guests will enjoy themed food and merchandise offerings as well as the opportunity to sing “Happy Birthday” to Mickey just before the nighttime spectacular show each evening, all culminating with a special nighttime birthday spectacular at Enchanted Storybook Castle on November 18. Since his big-screen debut in Steamboat Willie on November 18, 1928, Mickey has become the global ambassador for The Walt Disney Company. From the beloved Mickey Mouse Club to today’s Mickey Mouse cartoon shorts, Mickey’s optimistic outlook and endearing personality continue to delight fans around the world every day. The 90-year celebration of Mickey will continue across the Company with a star-studded special on ABC airing November 4, a new season of Mickey Mouse animated shorts on Disney Channel, and more.